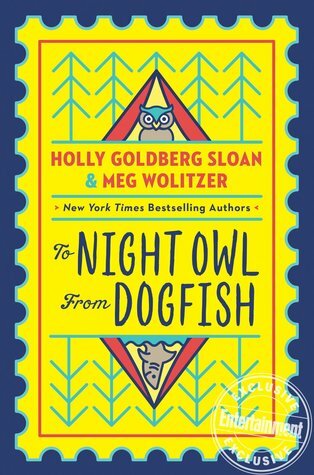 Meg Wolitzer children’s book – The Night Owl From Dogfish – Books. Libraries. Also, cats.